The people of Bristol and Bath perhaps don’t realise just how lucky they are in having not only the wonderful Bristol to Bath Cycleway, but also The Two Tunnels Greenway, which when coupled with the Kennet and Avon Canal towpath makes for a wonderful circular ride. I’ve done this ride now in successive years, I could do it every month especially when taking in the lovely Bitton Station, it’s cafe and (if you’re lucky) the live steam excursions up and down the Avon Valley Railway. 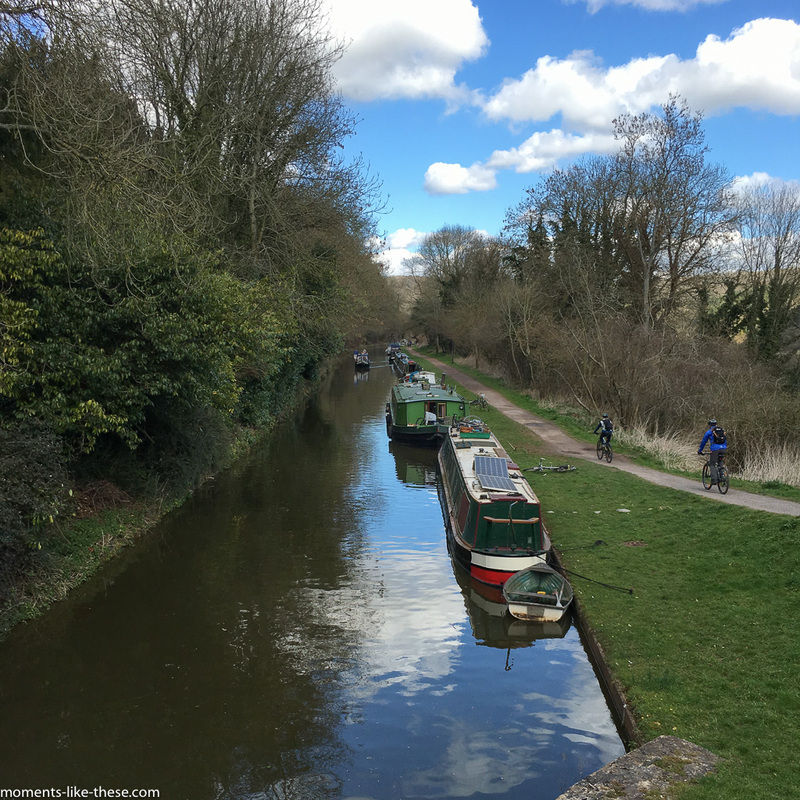 This entry was posted in Landscape and tagged 2016, Bath, Canal, Dundas Basin.